Crimson & Co is a global management consultancy that specialises in operations transformation. 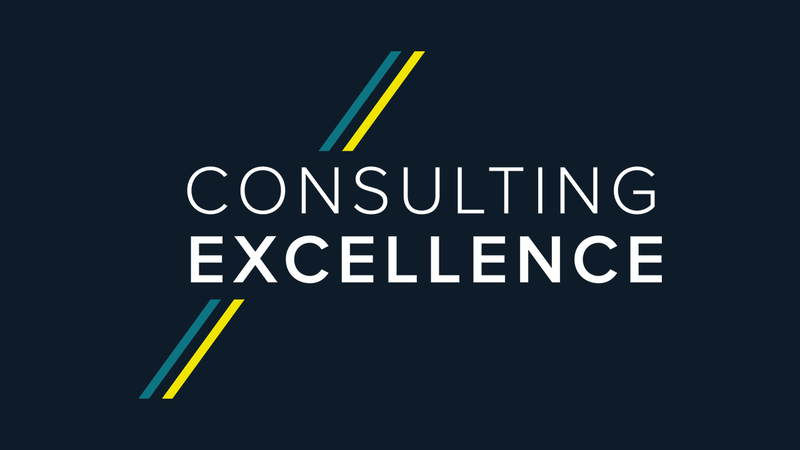 We help clients achieve their strategic and operational objectives, working together to transform their performance and generate lasting change. We provide deep and broad supply chain capabilities across the globe with in-market expertise from over 230 local consultants. We have expertise across the entire supply chain to deliver an operations driven transformation with a deep understanding of the themes that run through every project. We have a real understanding of the issues facing our clients, bringing experience, knowledge of best practice and awareness of other industries. This means that we can work with our clients to develop the best fit solution for their businesses. Our Assess Design Embed® approach filters through each stage of a project, generating lasting change. Combined with our deep operational capability, we ensure that the right transformation decisions are made at the right times by the right people, and the organisation has the ability and mindset to deliver the changes. We use our Assess Design Embed® framework to help us deliver lasting change in organisations. The framework provides tools and techniques that we use consistently to support clients, and this helps deliver better outcomes with lower risk. What’s important to us is making a real difference for our clients. We have a positive, flexible and personal approach with challenge where needed. 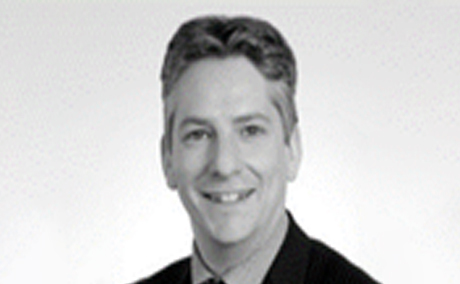 Rob Baker is a Managing Pricipal at Crimson & Co, and also the MCA Council Representative for his firm.